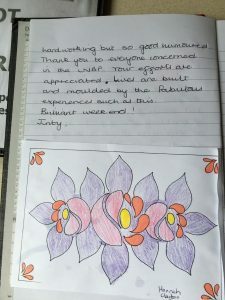 It is always lovely to receive great feedback and testimonials from those who take trips with us. 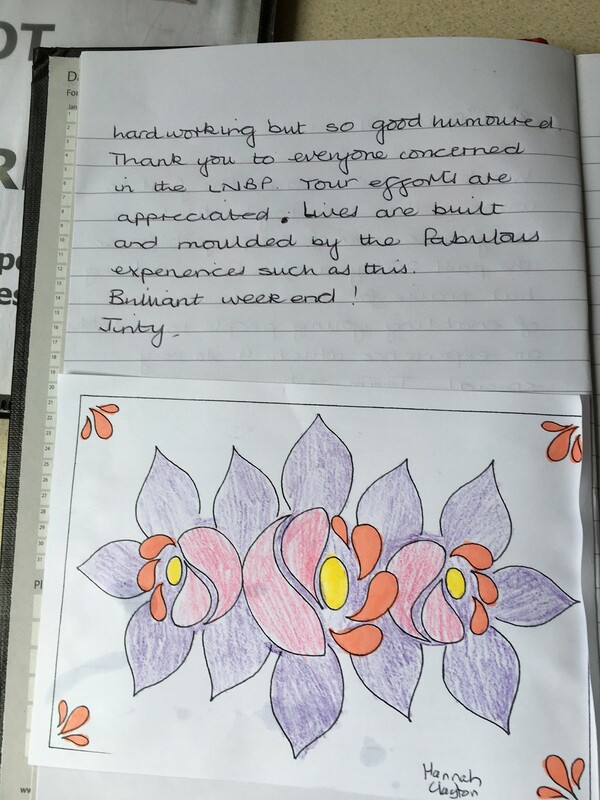 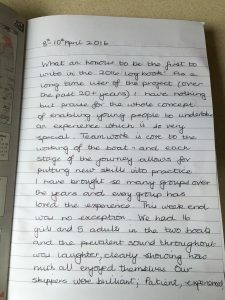 This was kindly received from 1st Chandlers Ford Guides who were aboard Lancelot and Guinevere last weekend. 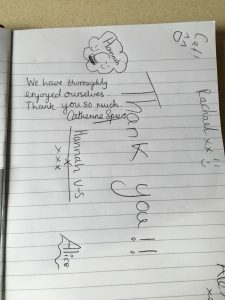 We are so glad you enjoyed your trip with us, and we hope to see you again soon.